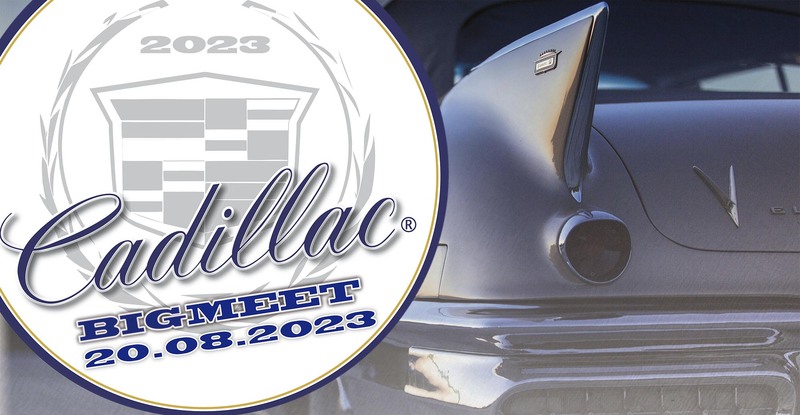 The event is a meeting for owners and friends of Cadillacs, without any commercial purpose. 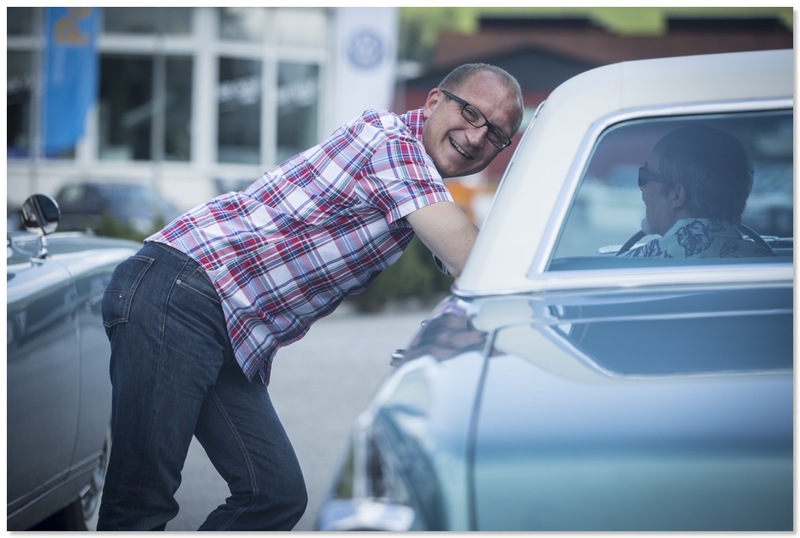 It's a private initiative organized by a small team of die-hard Cadillac aficionados and collectors. 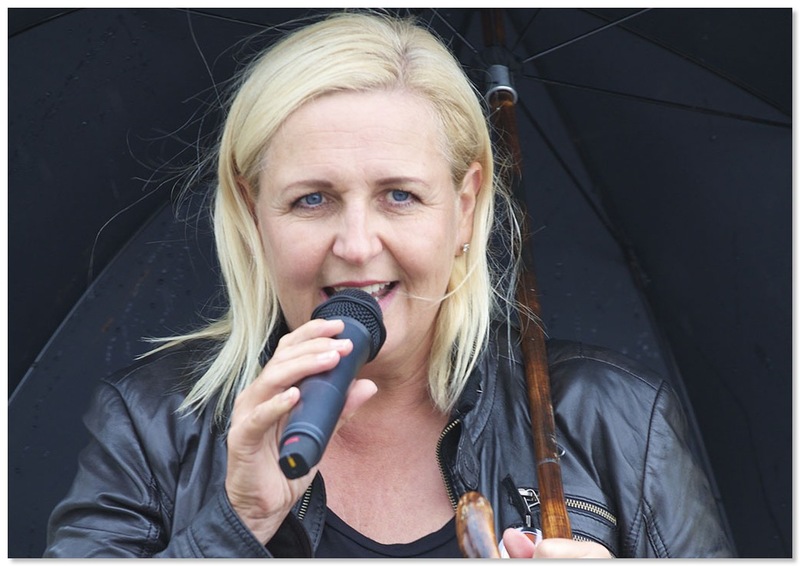 Since 2010 the city of Kremsmünster also sponsors this event and is also a co-organizer. 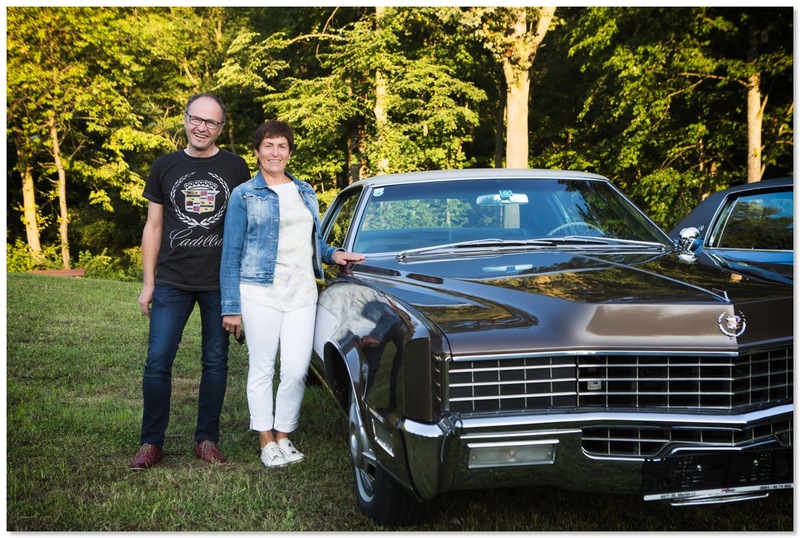 Georg Pfeiffer and Leona Janouchova with their 1959 Biarritz, 1965 DeVille, 1967 Eldorado and 1976 Eldorado. 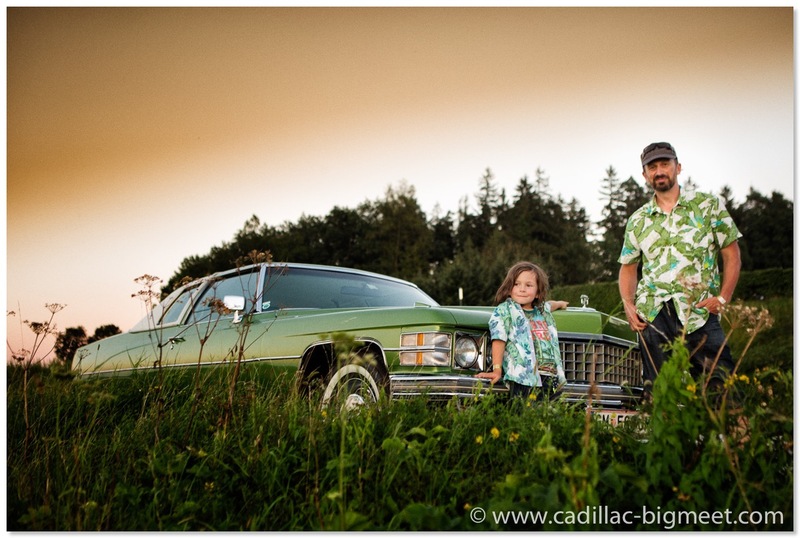 Gerald Loidl (and son Elliot) with their 1958 Cadillac Eldorado Seville, 1967 Eldorado, 1967 DeVille, 1974 Coupe deVille and 1978 Eldorado Biarritz. You can get to his website here. 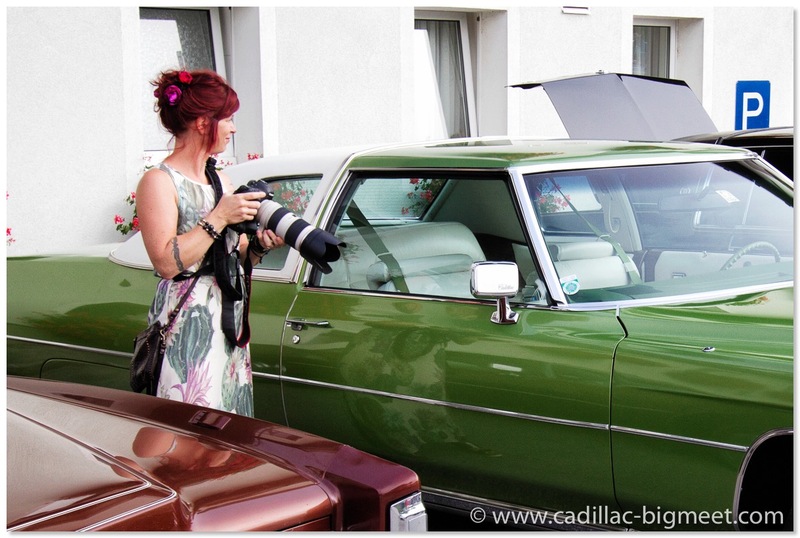 Afra Hämmerle-Loidl - the photographer of the Cadillac BIG Meet. 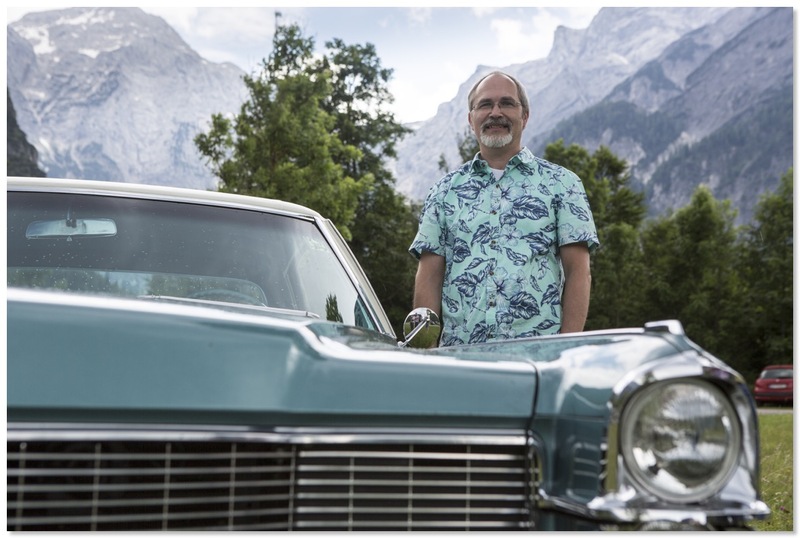 Christl und Christian Freudenthaler and their 1956 Eldorado Biarritz, 1957 Eldorado Biarritz, 1960 Eldorado Biarritz, 1964 Sedan de Ville, 1967 Eldorado and 1976 Eldorado Bicentennial. Davy Borghys from Belgium is helping with international promotion. 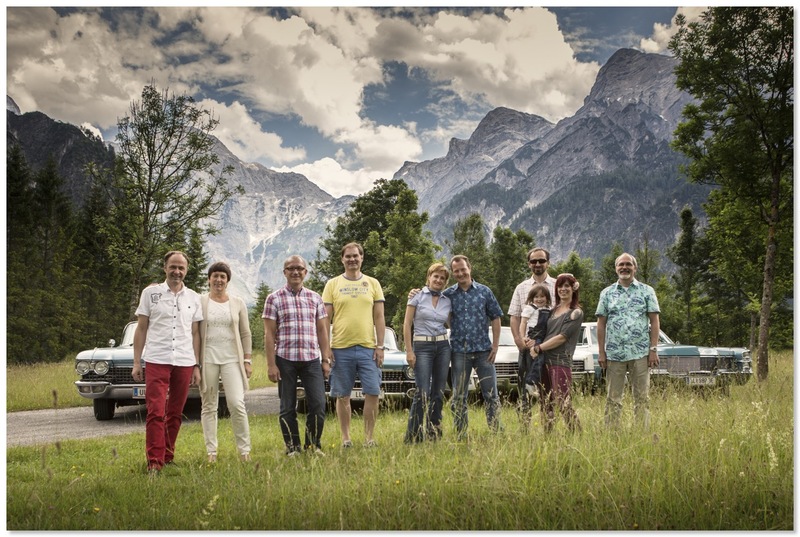 The city of Kremsmünster also is a co-organizer!